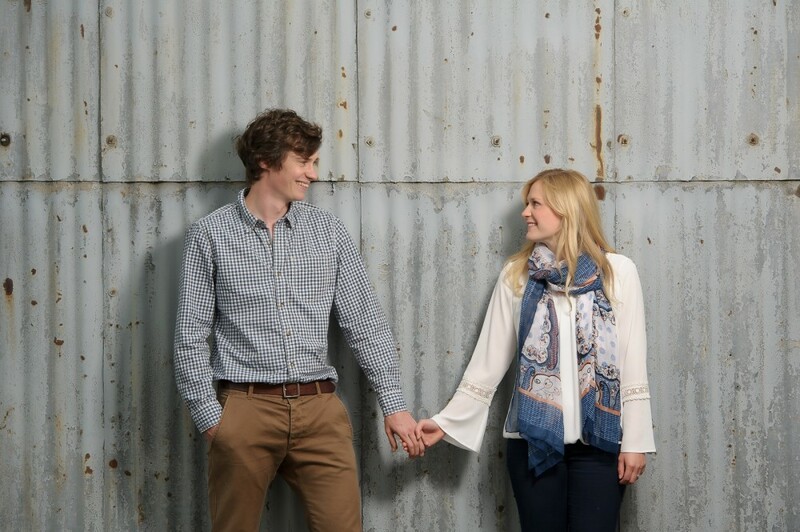 For £200 you can book a pre wedding/engagement session to compliment your wedding photography, some couples like to book these so that they can get a bit of practice in before the big day, or simply for some fantastic images to hang around the house! There are also some great options for you to put these images to use, such as signing frames for your guests to sign and not to mention thank you cards! These sessions can be added on to your wedding photography package, with the option of a signing frame using your favourite image and or even a set of high resolution images from the session. 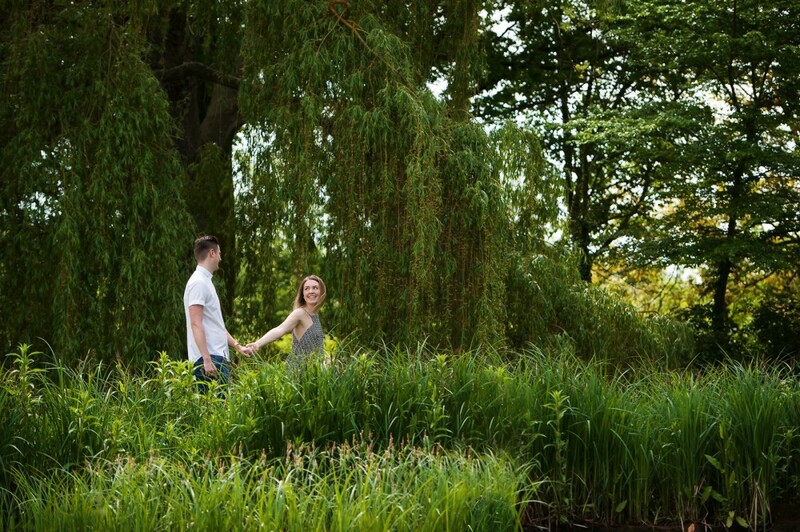 Where will your engagement session take place? Normally we would do this session at a favourite place, forest or parkland. If the venue can accommodate it then it can also be done at your wedding venue. These sessions are done on weekdays, normally in the evenings where the light permits. 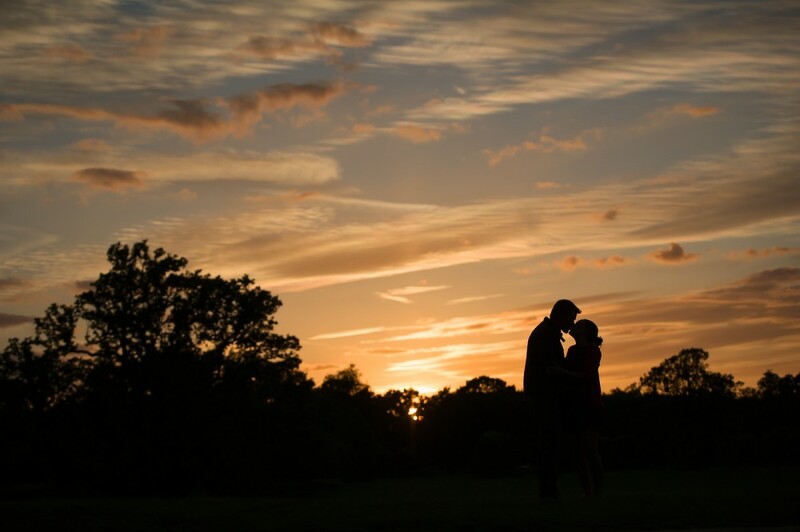 When will your engagement session take place? 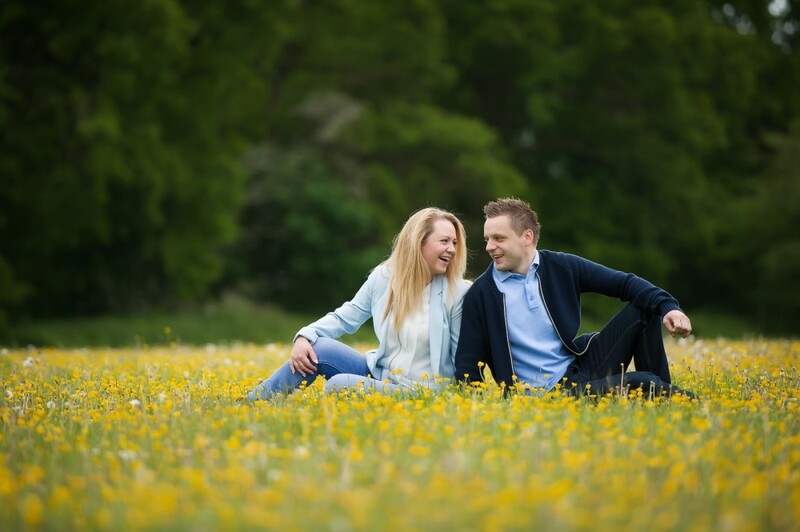 Engagement sessions can be booked Mon-Fri during the day or evening. Can we buy products afterwards? Yes, we have a selection of product available, including thank you cards, frames, wall art and canvasses, contact us for full options. Yes all the images from the day are professionally edited and can be supplied in high resolution. Smart casual is my advice here, remember if you book this session as an option then a signing frame is included so you will be choosing one of these images to be printed and displayed at your wedding reception and you may wish for further prints and products too. So with that in mind choose colours that complement each other and without bold logo’s. Be careful of strong over powering colours as these can draw attention away from your faces and can be distracting, also accessories such as bags, shoes etc should also match. 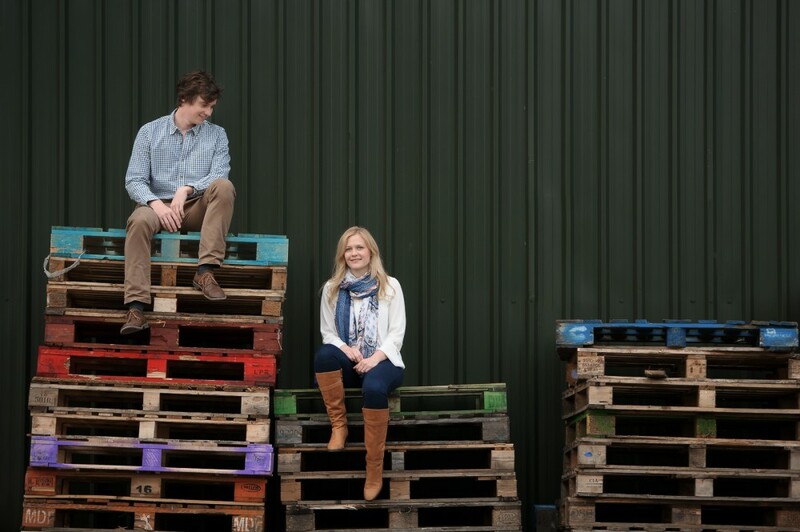 If you have any further questions or would like to book your engagement session please do not hesitate to contact us. You can view our wedding prices here.